By using this integrate technology science lesson, you can't go wrong! This science Owens powerpoint lesson is geared to increase student retention and help you improve teacher evaluation. 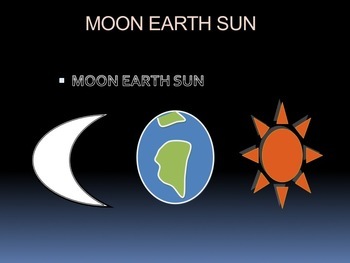 Teach how the earth, moon and sun compare to each other by using the powerpoint presentation, internet activities and student activities.